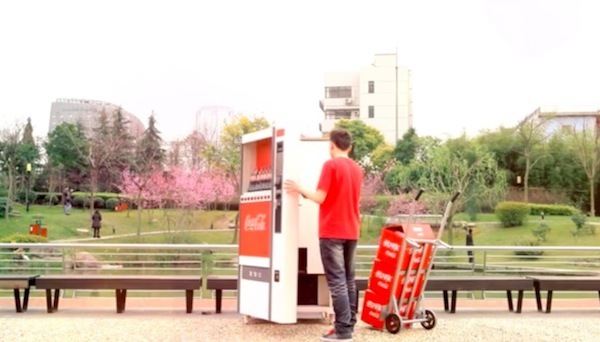 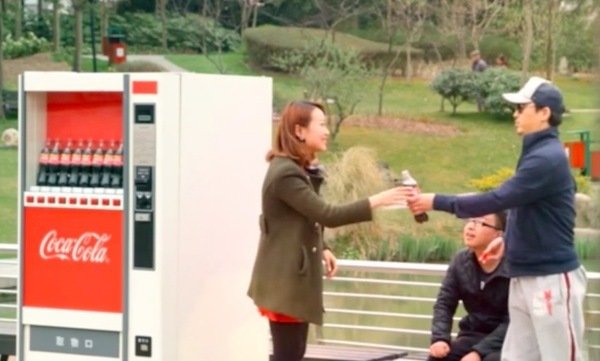 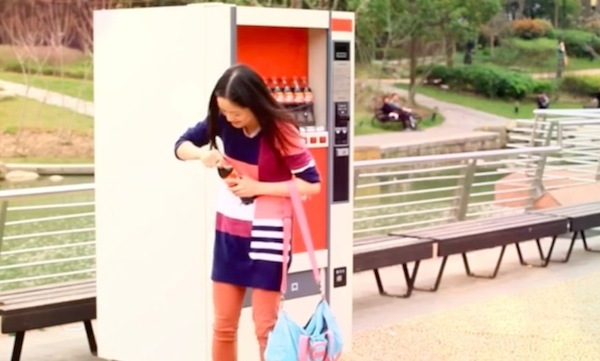 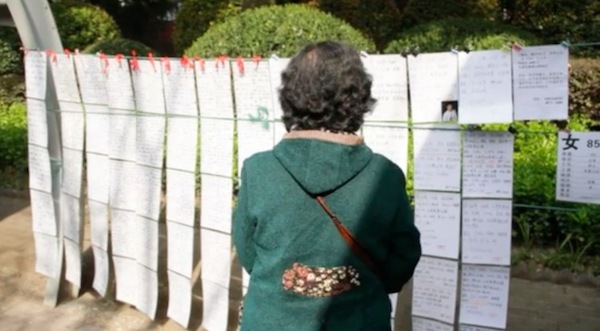 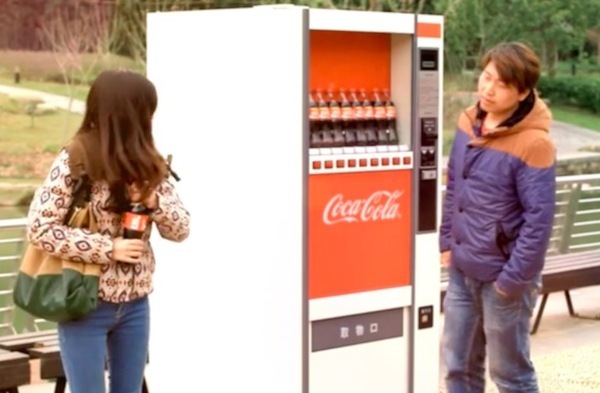 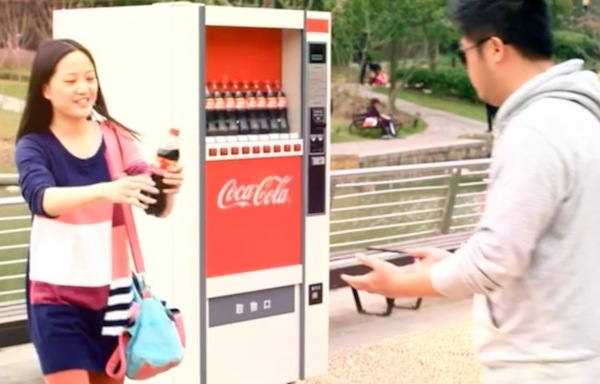 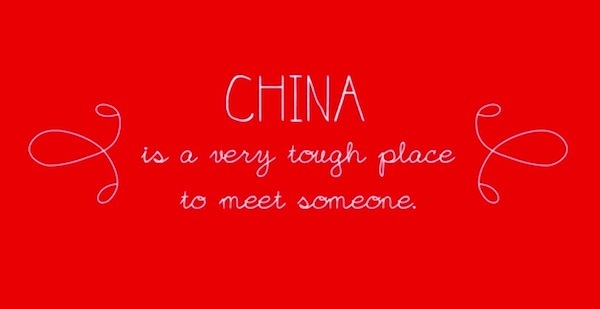 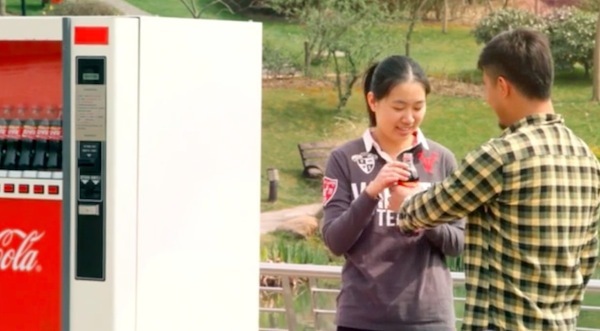 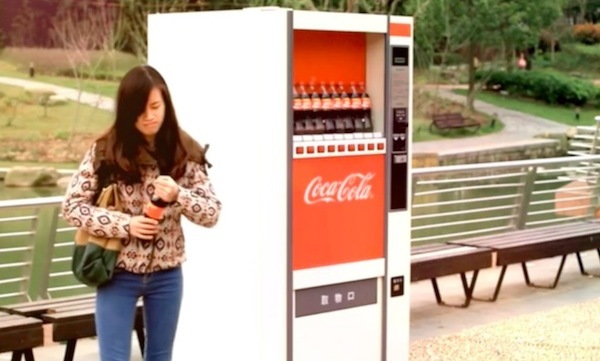 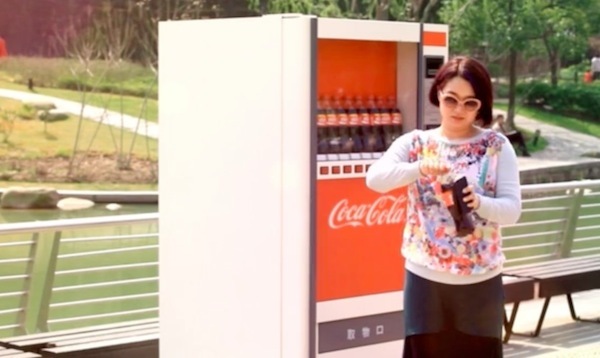 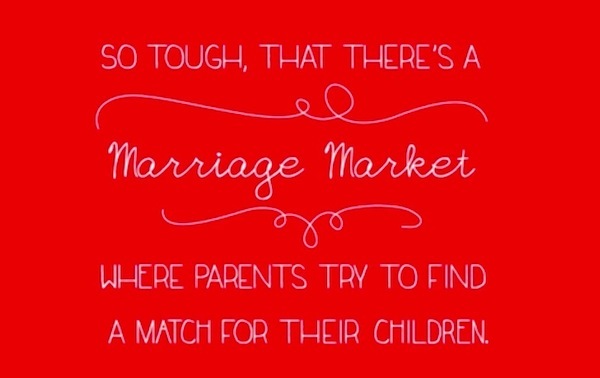 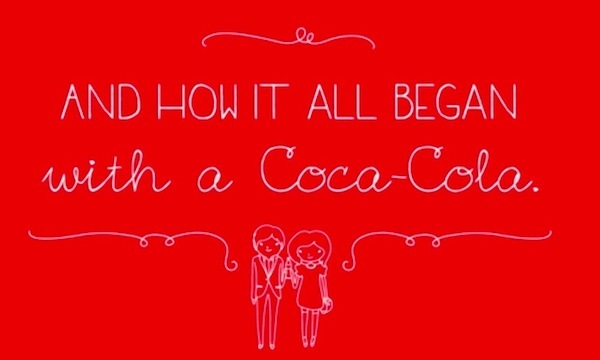 To help ‘match-make’ couples, Coca-Cola sneakily filled a vending machine in the most romantic park in Shanghai, China, with bottles that have extremely-tightened caps. 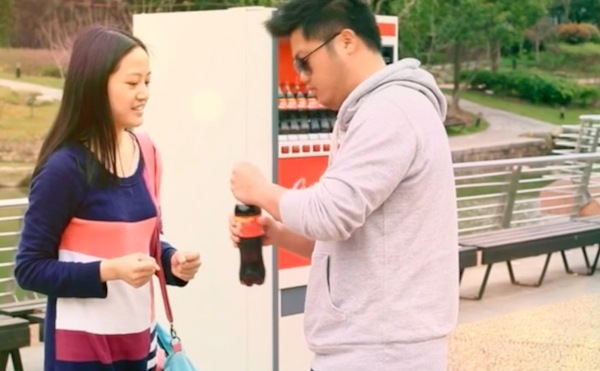 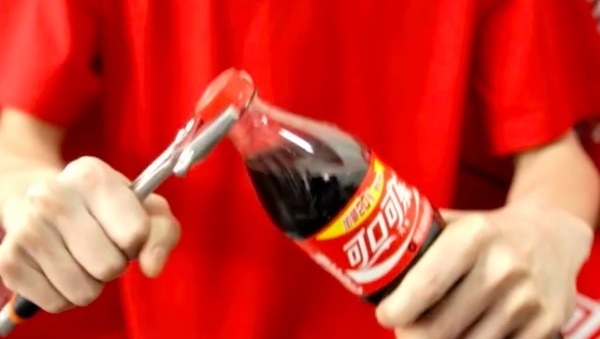 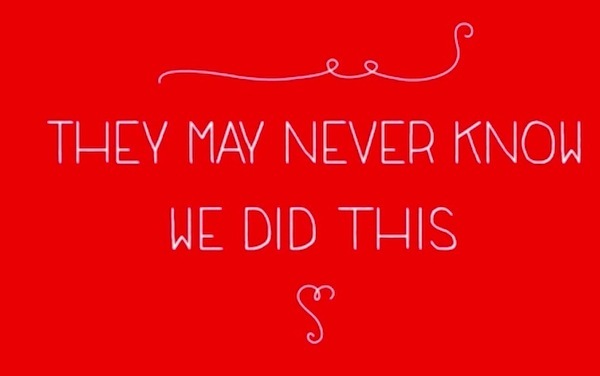 As part of its ‘Coca-Cola Icebreaker’ campaign, the soft drink giant and ad agency Leo Burnett Shanghai knew that unsuspecting females would have trouble opening the soft drink bottle up by themselves. 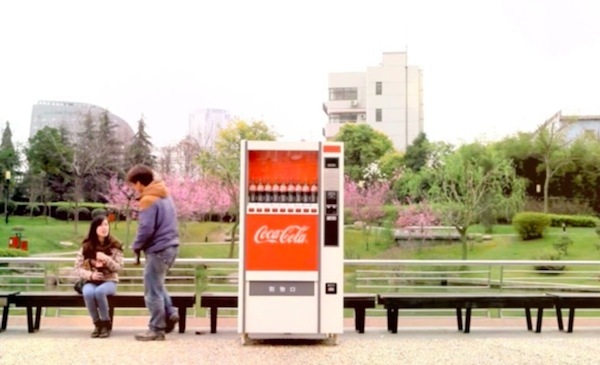 The ladies would have to approach a guy for help, or a guy would offer his help seeing that she’s struggling. 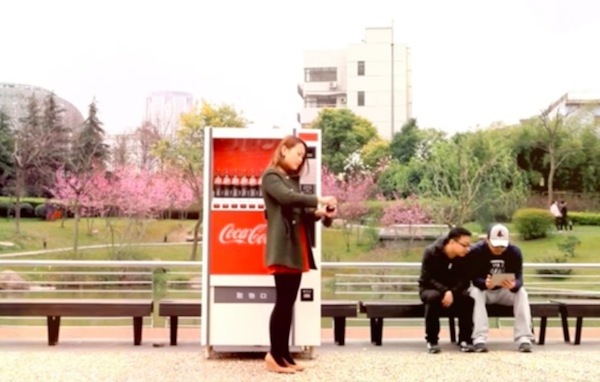 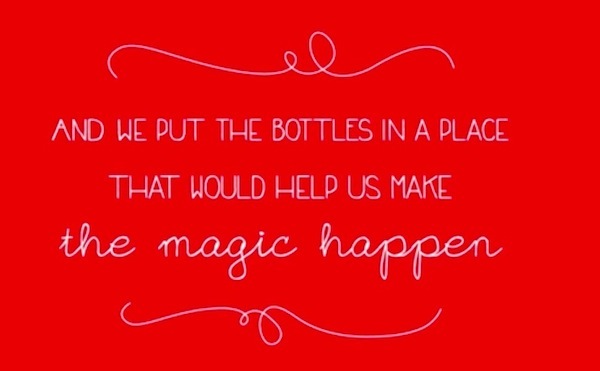 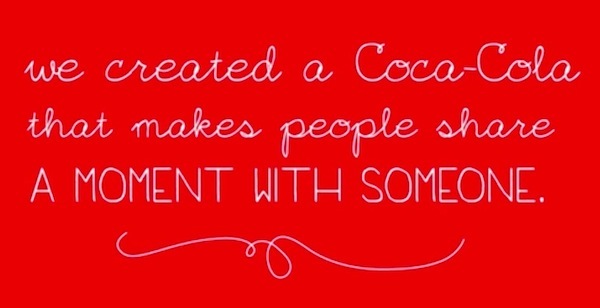 This in turn helped men and women in Shanghai meet without the need for being formally match-made—and it all started with a Coke bottle.